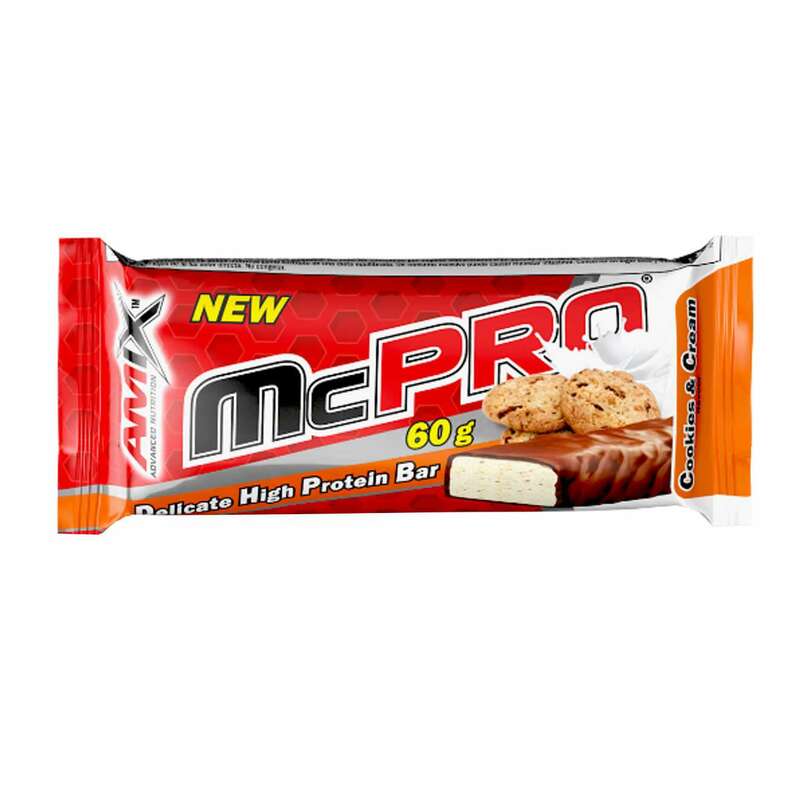 What are the properties of McPRO? 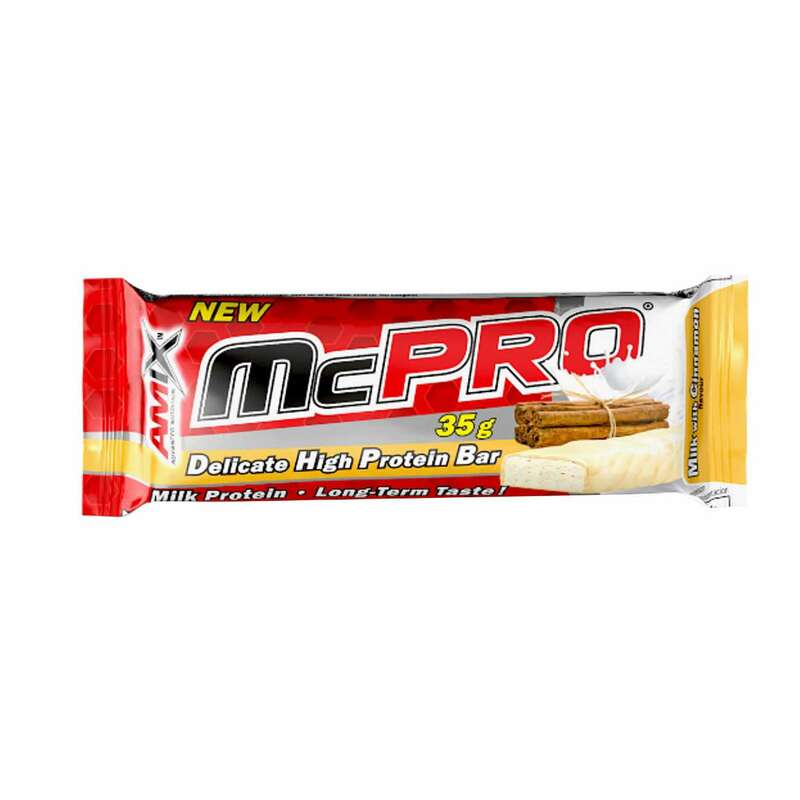 Max-Pro by Amix is a delicious protein bar containing more than 26% of high quality whey protein. 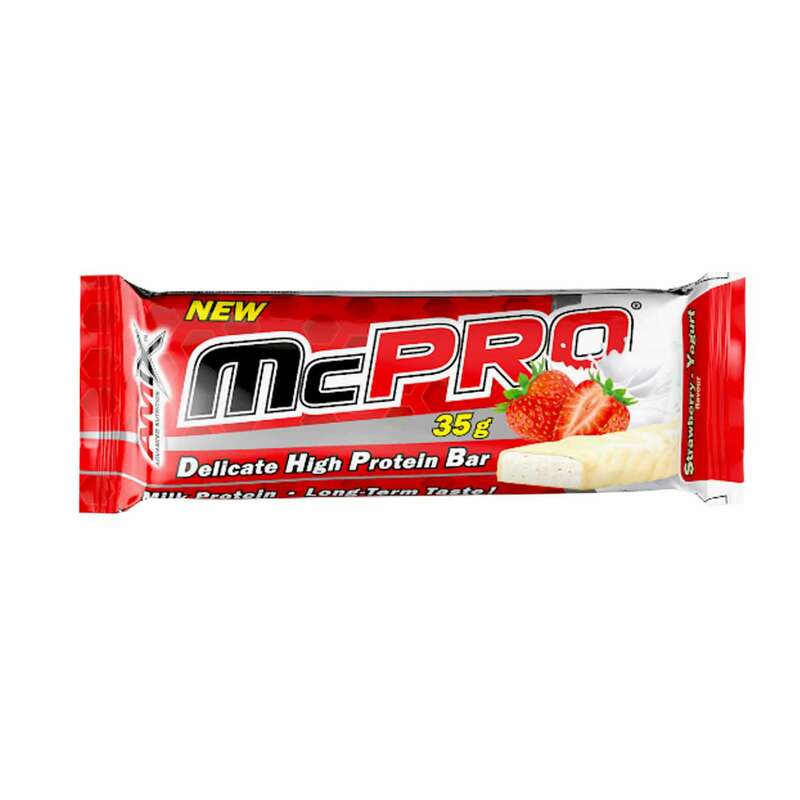 It is a bar that you can eat anytime and meet the recommended daily intake of proteins of your diet. 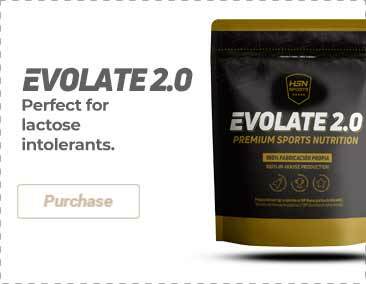 Ideal as a recuperator after training or as a snack between meals in order to help you face the day to day activities. Who can benefit from McPRO? Anyone who wants a healthy snack rich in proteins. Athletes that want to add a snack rich in proteins to eat anytime, especially before or after training. Milk protein vegetable coating with milk (sugar, totally hydrogenated palm vegetable fat, lactose powder, whole milk powder (7%), defatted cocoa powder (4%), emulsifier (soy lecithin and flavourings), glucose syrup, fructose syrup, inulin powder, sunflower oil, skimmed milk powder, humectant (sorbitol syrup), humectant (glycerine, sugar, flavourings, acidity regulator (citric acid). Contains milk, soy. It may contain traces of gluten, egg, peanuts, nuts, sesame, sulfites and/or derivatives. 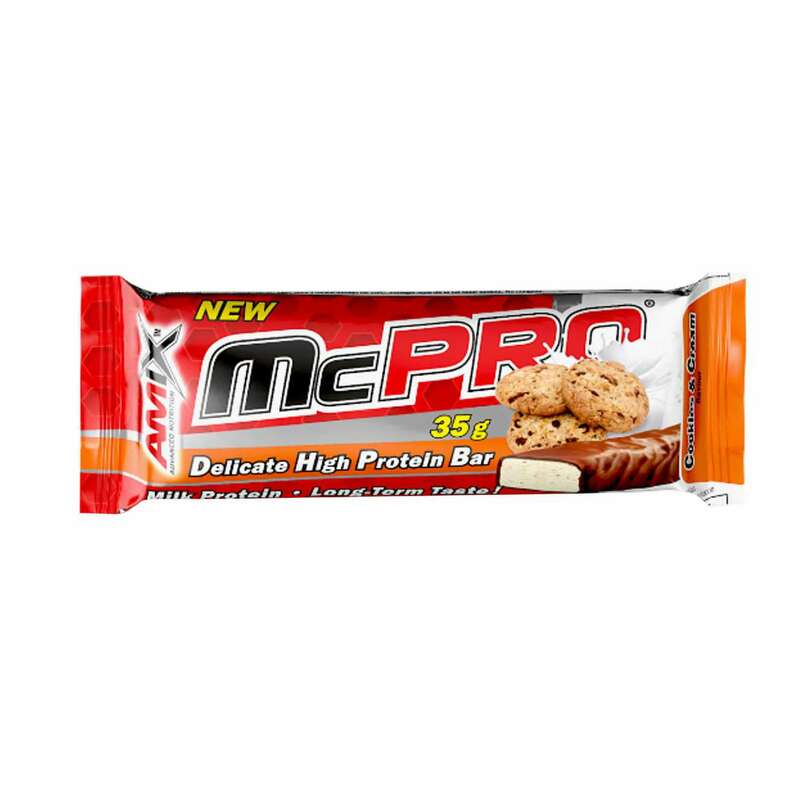 Take from 1 to 2 Max-Pro bars a day. 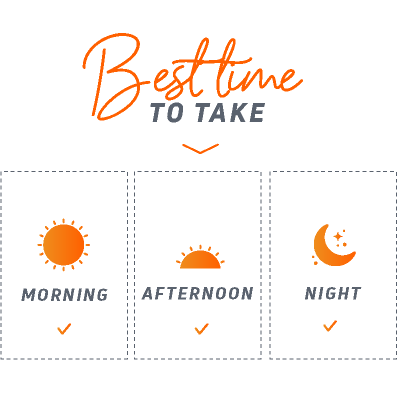 Keep at a temperature between 10ºC and 22ºC in a cool and dry place, away from sunlight.